“Nobody in this town trusts anybody anymore,” CNN’s John King bemoaned on Tuesday while watching William Barr, the U.S. attorney general and head of the Justice Department, testify in front of a congressional committee. He was there ostensibly to talk about the department’s budget, but much of the questioning was about the report from special counsel Robert Mueller into Russian involvement in the 2016 U.S. election, which Barr says he hopes to release in a redacted form to the public next week. 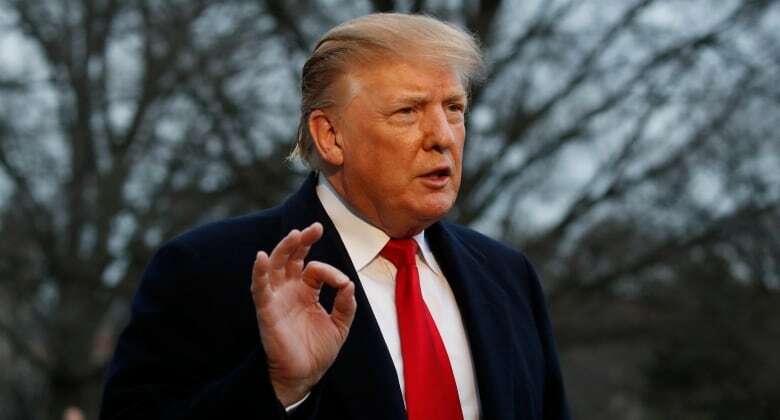 Democrats saw Barr as bobbing and weaving his way through a couple of hours of questions, thus confirming in their minds why U.S. President Donald Trump made him attorney general in the first place: to bob and weave and, ultimately, cover things up. On the other side, Republicans wanted to know from Barr how the investigation into the investigators was going, and whether it would turn out that the whole suspense-filled 22-month Mueller probe was really nothing more than a sinister plot ginned up by corrupt puppeteers high within the Justice Department. On Wednesday, Barr leaned into that perception. He told a Senate committee that he wanted to know whether there had been anything illegal or inappropriate in the investigation of the Trump campaign’s ties to Russia. “I think spying on a political campaign is a big deal, it’s a big deal,” Barr said. “You’re not suggesting, though, that spying did occur,” said Democratic Sen. Jeanne Shaheen. “Yes, I think spying did occur,” said Barr. After a moment, he added that it might well have been legal and “predicated” spying, but it was already too late. The incendiary word was decontextualized in the flammable world of politics, where it ignited further distrust of the FBI. Soon after, Republican Sen. Lindsey Graham called for a special prosecutor to investigate. Such distrust, at such levels, over such serious things, has become a political reflex in Washington, instantaneous and predictable. But trust and distrust are actually earned, and this is the moment when Barr will eventually earn one or the other — and settle his place in history. So why, then, did Barr, on March 24, release his own four-page assessment of the principal conclusions of the Mueller report? His letter saying that Trump had not committed any prosecutable offences set off exactly the kind of half-informed analysis and discussion Barr has now suggested is not in the public interest. That decision is an important reason Barr is distrusted by many Trump critics, who wonder whether he deliberately misrepresented the Mueller report in his letter — he quotes precious few words directly from the report — to give the president a few weeks free and clear to crow that the absence of a criminal case against him was the same as an absence of any wrongdoing at all. Trump maintains he still hasn’t read the Mueller report, but when Barr was asked Tuesday whether anyone in the White House had been briefed about it, he refused to answer. Again, that didn’t seem forthright. Underlying all the concerns about Barr is the worry that he has kept enough control over how much of the report to make public and how much to conceal in redactions that the ultimate truth of it could be buried indefinitely. There is enough detail in Barr’s summary that he can defend himself against accusations of a coverup, no matter what is revealed in the next few days. He acknowledged that Mueller did not exonerate the president of obstruction. He told us there will be new evidence of the Trump campaign’s multiple questionable contacts with Russian-connected actors offering to help out in the 2016 campaign. Those are the principal conclusions of Mueller’s report, but in Barr’s letter, there are signals there will be differences in the details between the first impression Barr gave us and what we learn in a few days. Barr’s reputation, his place in history, rests on how important those differences are. 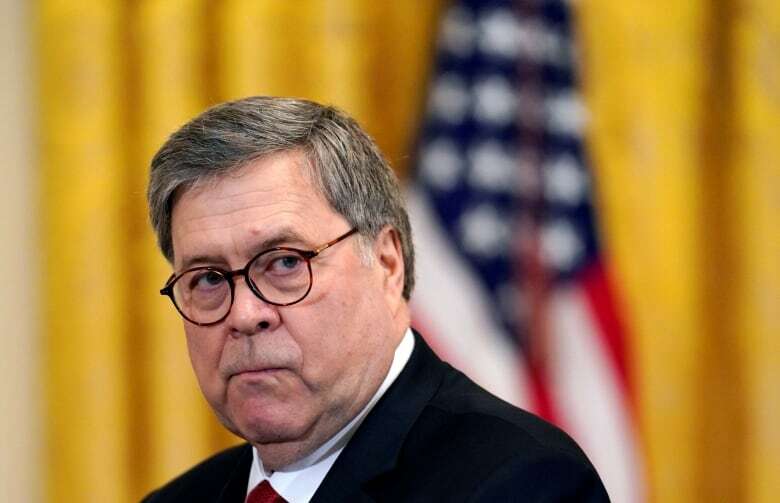 If he is of a mind to ponder his place in history, Barr might consider two very different examples set by men who served during similarly challenging times, as the attorneys general for president Richard Nixon. Nixon’s first attorney general, John Mitchell, was loyal to the president and deeply implicated in the Watergate break-in and coverup. Among other things, Mitchell had his own wife held against her will in a hotel room, essentially kidnapped, to keep her quiet about what she knew. 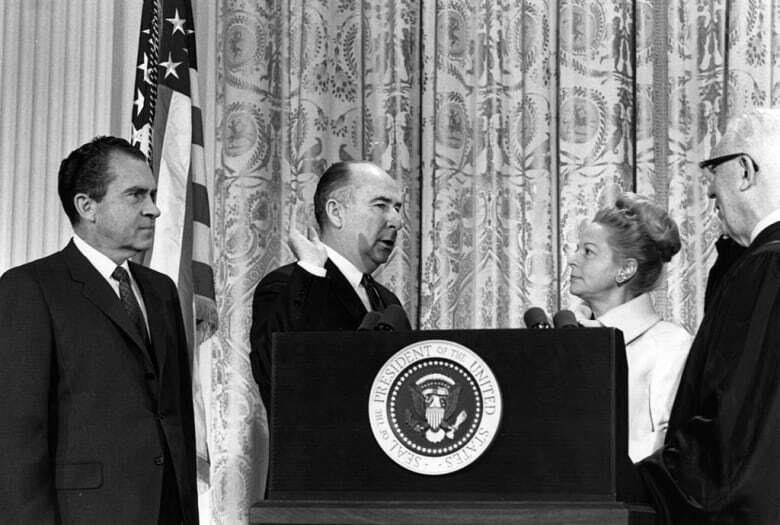 (Nixon later said that without Martha Mitchell, there would have been no Watergate scandal.) In the end, Mitchell wound up spending time in prison for his role in Watergate. 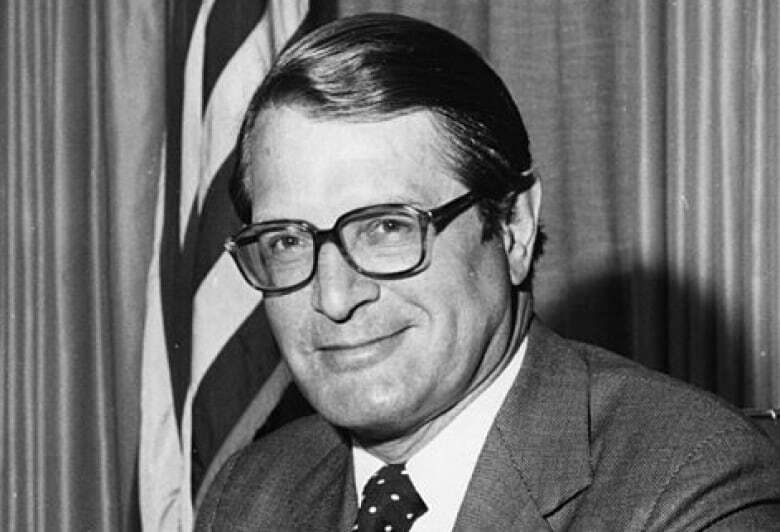 On the other hand, attorney general Elliot Richardson was a model of rectitude and service to his country. Richardson allowed investigators to follow the facts of a bribery and corruption investigation, even though he knew that could lead right into vice-president Spiro Agnew’s office — as it did. Then, Richardson skillfully manoeuvred Agnew out of his job with a plea deal to avoid what Richardson feared might be the simultaneous impeachments of both the president and vice-president (albeit on completely separate matters). Not long after, Richardson stood up to Nixon and refused his order to fire the special prosecutor investigating Watergate. Nixon fired Richardson instead. Almost no one has since been confused about the character of Mitchell or Richardson, though they both served the same corrupt president. Others, to be sure, will feel differently.